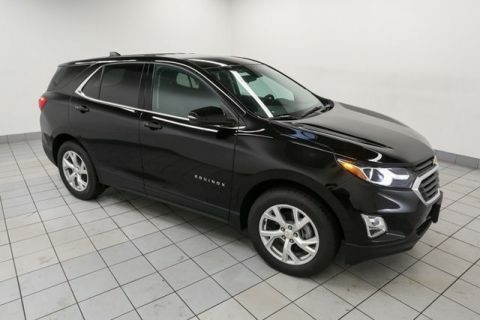 Looking for a capable family vehicle in the Glendale Heights area? 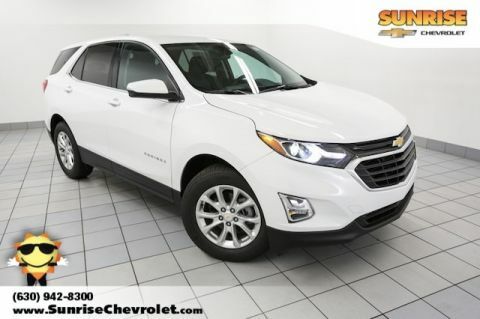 Both the new Chevy Equinox and new Chevy Traverse are excellent choices. 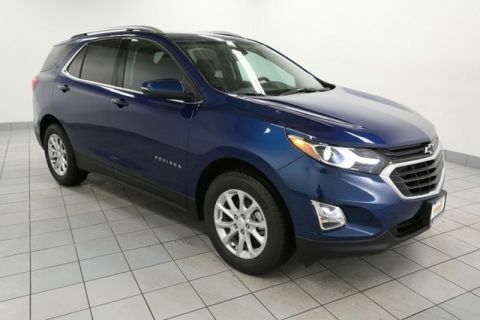 However, depending on your budget and lifestyle, one vehicle may suit your needs better than they other. 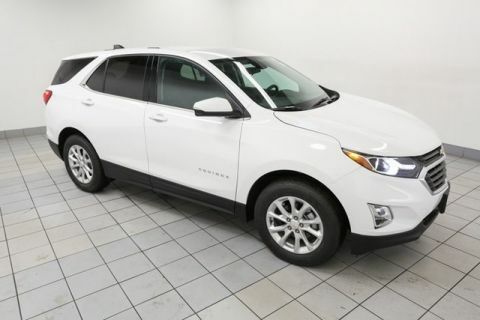 Edmunds calls the Equinox a “veteran player” in its segment, but also praises the utility and features of the Traverse. 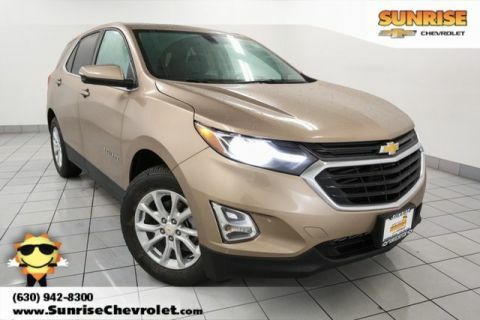 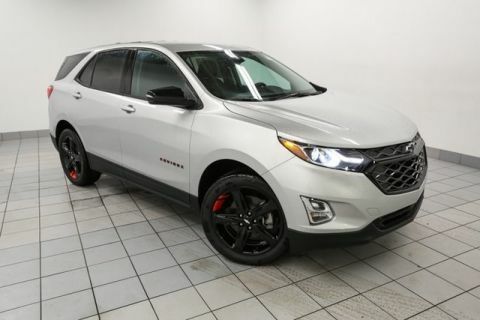 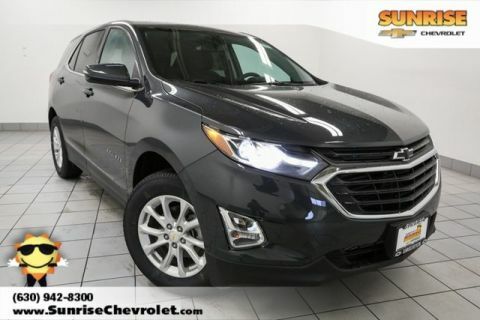 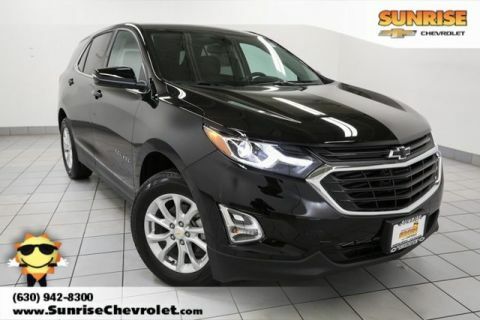 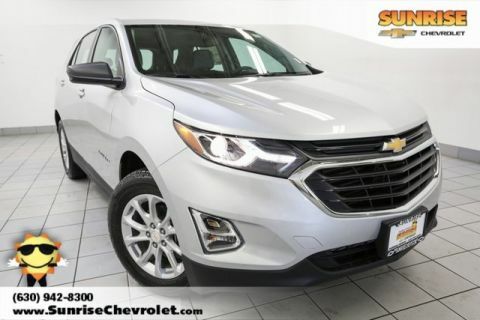 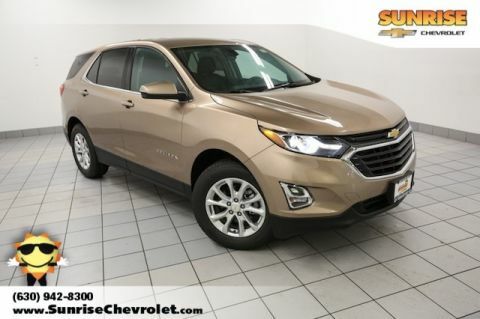 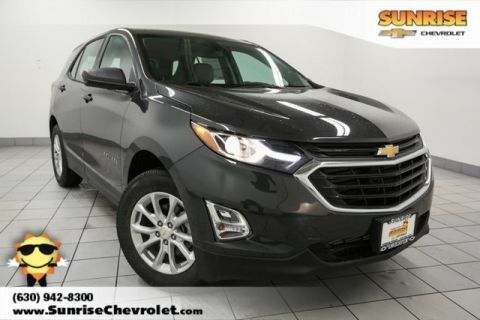 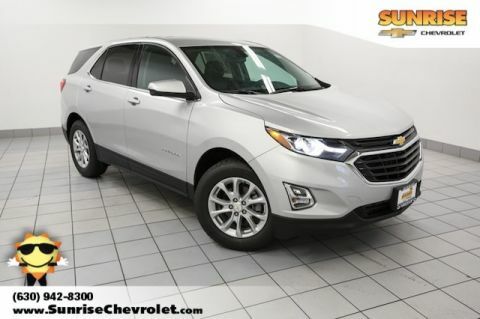 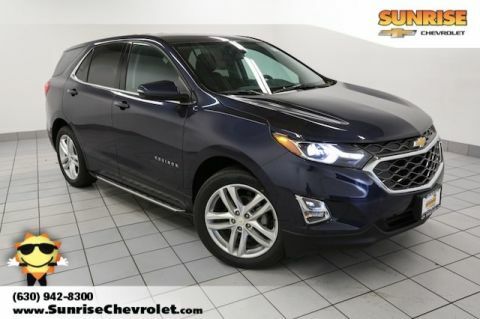 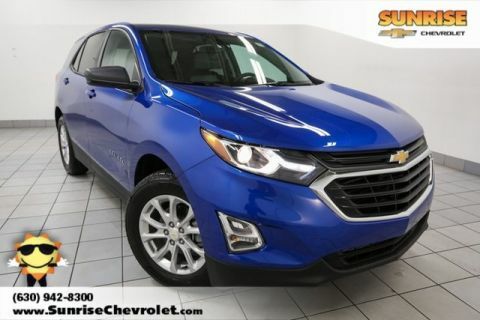 Take a look at both of these reputable SUVs before you contact us at Sunrise Chevrolet to set up a test drive with your favorite! 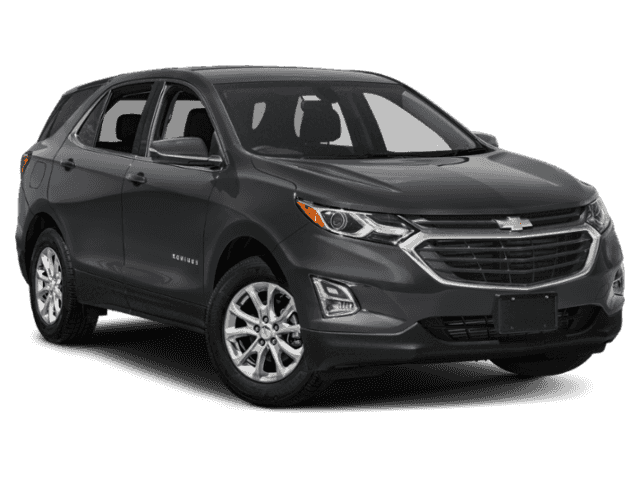 Equinox: The new Chevy Equinox is perfect for drivers on a budget. 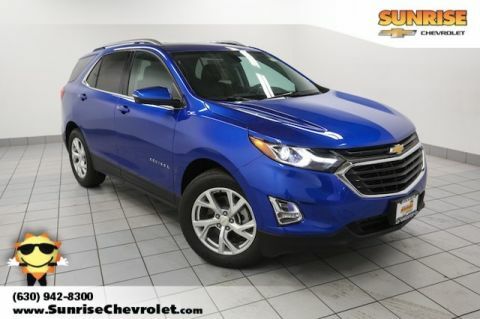 Starting at an MSRP of just $23,100, this crossover can reach up to an EPA-estimated 21 mpg city/31 mpg highway. 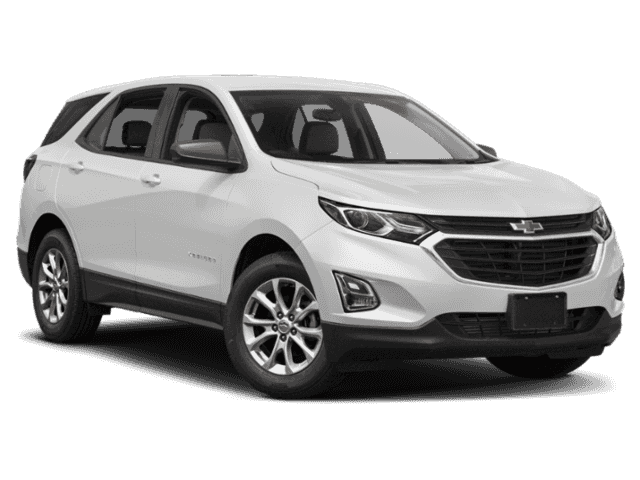 Thanks to its efficiency, you’ll save more over time! 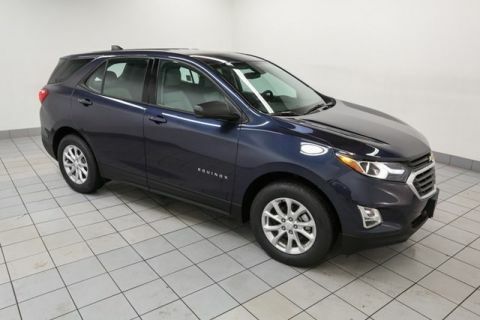 Traverse: Need more space and power? 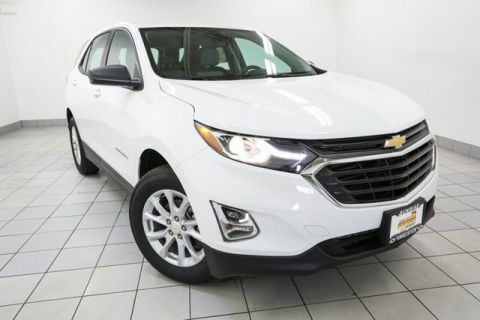 The new Chevy Traverse might be right for you. 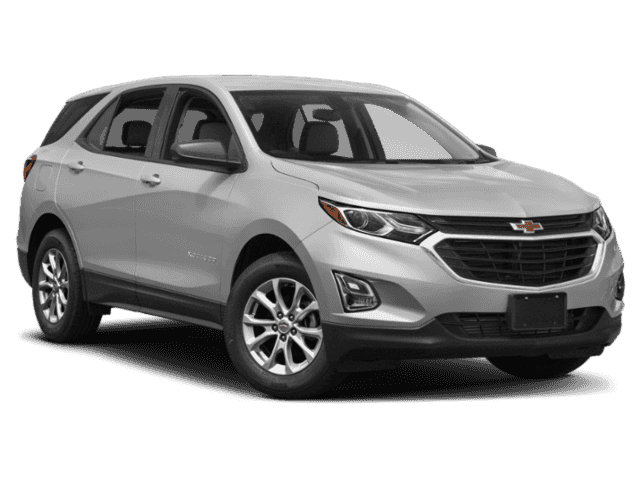 Seat up to eight passengers and take advantage of the 281-hp 3.6 V6 engine that can two up to 2,000 pounds. 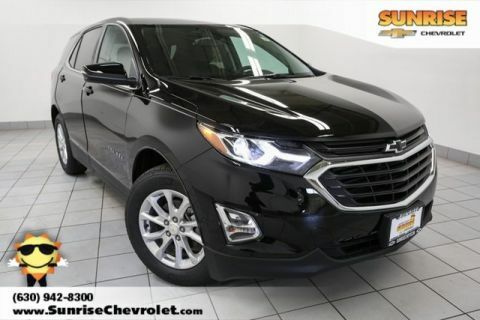 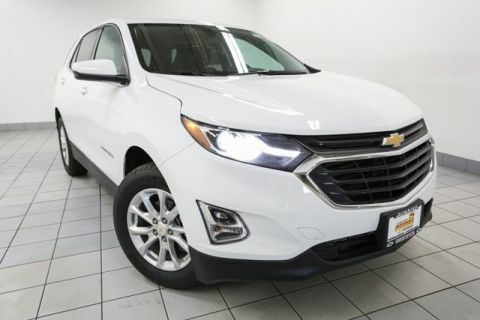 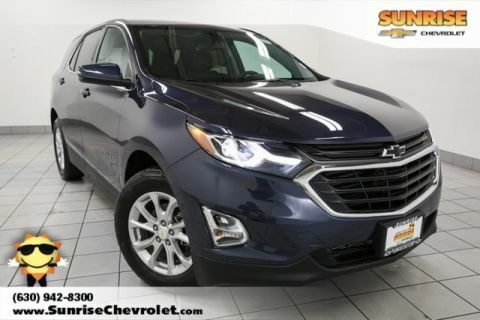 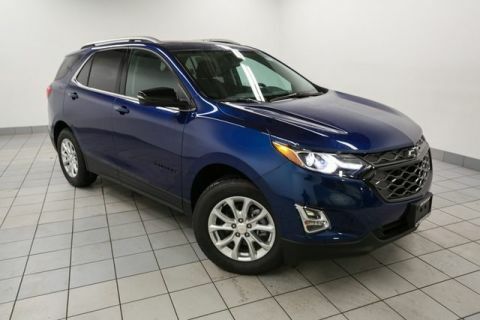 If you want a standard SUV that gets the job done without breaking the budget, go for the Equinox. 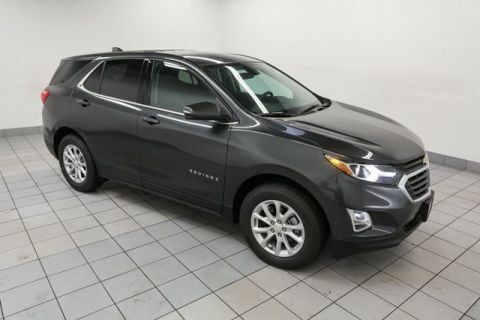 If you need a little more utility, choose the Traverse. 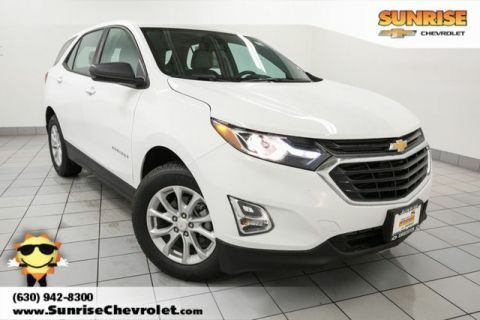 Keep an eye out on our new vehicle specials, and stop by Sunrise Chevrolet when you’re ready for a tour and test drive!